Airbus has just unveiled the newly improved A320, one of its more popular aircraft. 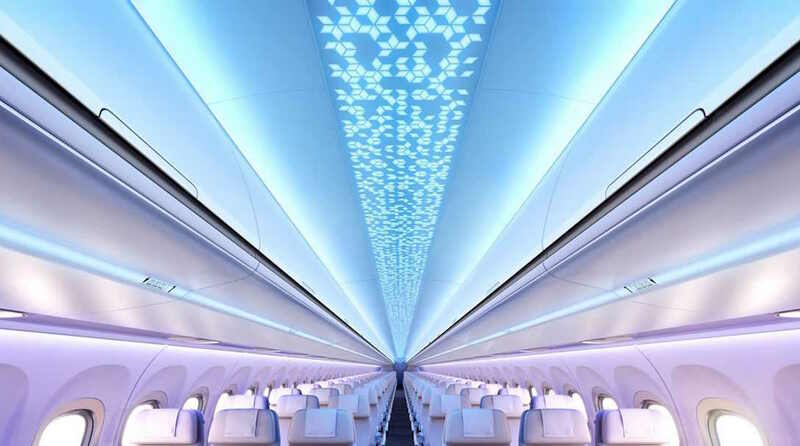 The updated version comes equipped with mood lighting, bigger windows offering “unobstructed views,” and larger overhead storage bins, currently the biggest in the aviation industry. The entrance to the refurbed A320. 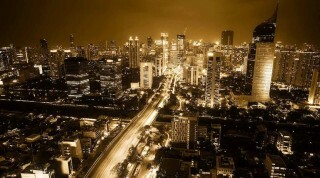 All photos are courtesy of Airbus. Big enough to accommodate eight bags instead of the usual five, the bins are called the “Airspace Bin.” The storage area is also sturdy enough to accommodate heavier luggage. The newly revamped jets will have the biggest cabins in the industry. 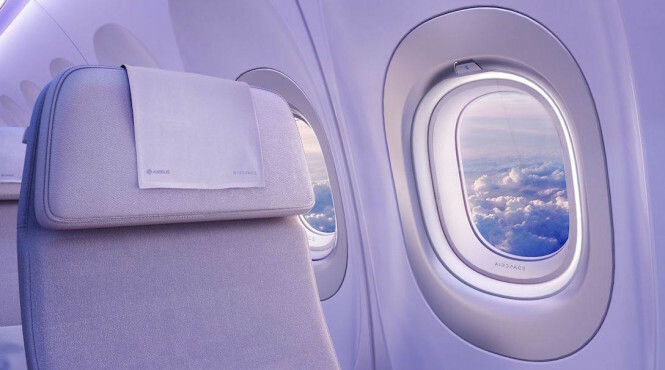 The new A320 will have bigger windows, giving passengers unobstructed views. With the new design, passengers will also get new sidewall panels and larger cabin width, giving them an additional one-inch at shoulder level. 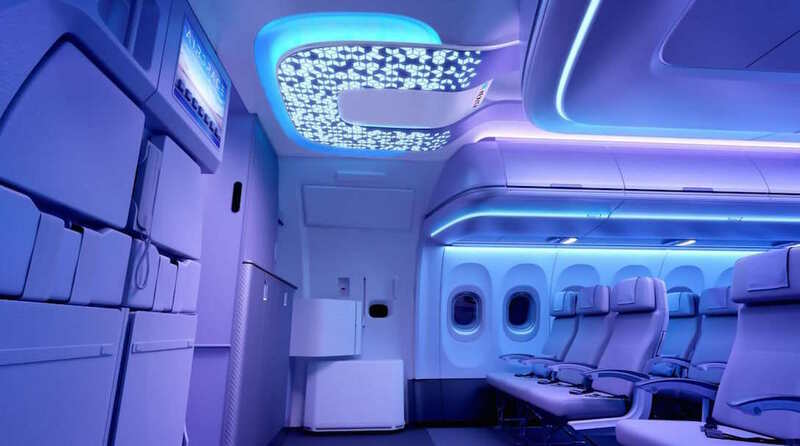 It also comes with more elegant-looking lavatories that have brightly colored-lights, anti-bacterial surfaces, and automatic perfume dispensers. 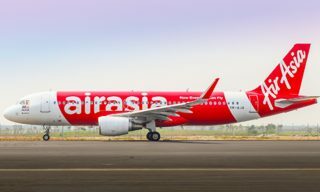 The redesigned A320s will be available in 2020. 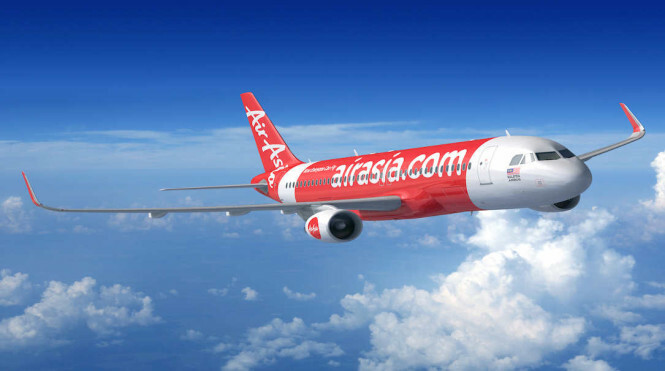 Jetstar has just ordered new jets from Airbus. 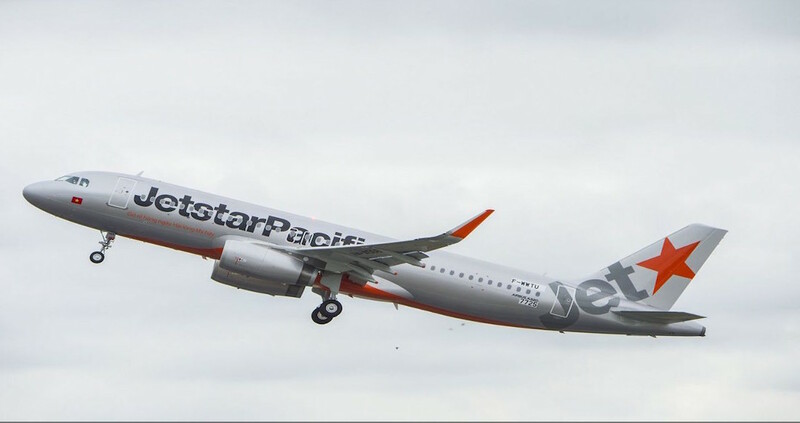 Meanwhile, the company announced that it recently delivered 10 A320ceos to Vietnam’s Jetstar Pacific Airlines. 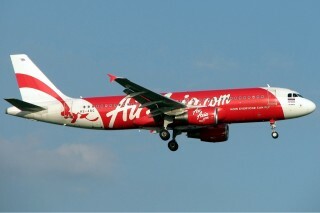 The new jets will join the Ho Chi Minh-based carrier’s fleet of 12 leased A320s. AirAsia has ordered new jets from Airbus to support its expansion plans. 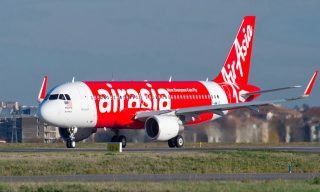 Air Asia has also ordered the same aircraft from Airbus. 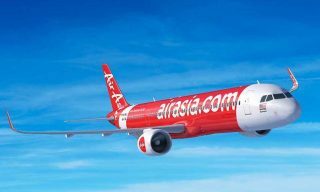 The Malaysia-based carrier purchased 14 A320ceos to meet higher than expected passenger growth. The first 10 will be delivered in 2018, while the rest will arrive in 2019. 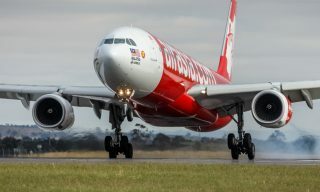 With the additional jets, the Tony Fernandes-managed airline will increase their total number of Airbus fleet to 592.